This project will examine the role that education can play in promoting schools as inclusive environments by developing communication practices grounded in the values and ethos of inclusive education. Disabled people and their representative organisations have partnered with experts in education, media and communications from Indonesia and Australia to empower schools to develop innovative advocacy for communicating about disability and inclusion in the community and lead attitudinal change. This project is supported by the Australian Government through the Australia-Indonesia Institute of the Department of Foreign Affairs and Trade. 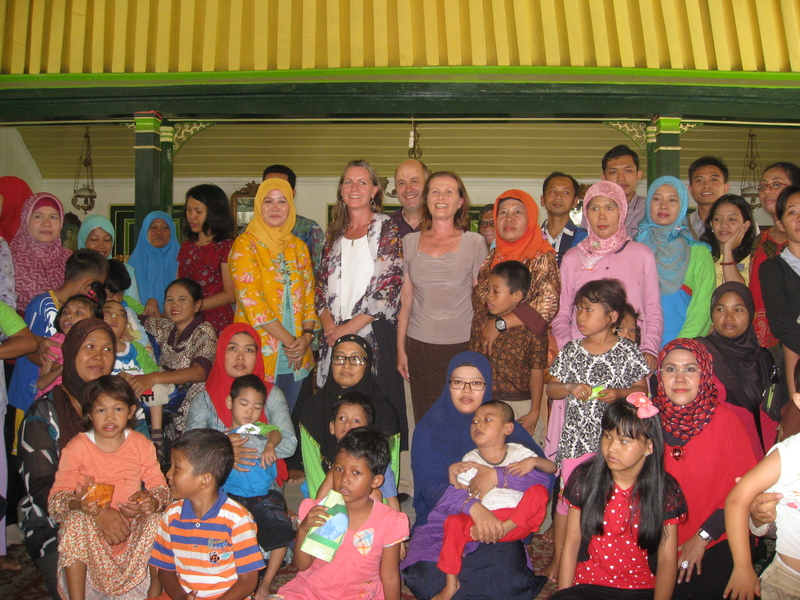 The interdisciplinary team includes partnership with Yogyakarta State University and four peak Disabled Peoples Organisations (DPOs) – 3 in Indonesia (Sapda Jogja; Wahana Kelugara Cerebral Palsy (WKCP); Dria Manunggal) and People With Disability Australia (PWDA).